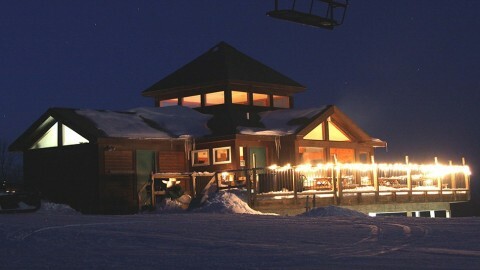 Mountain top dining is a popular evening activity at ski resorts out west. 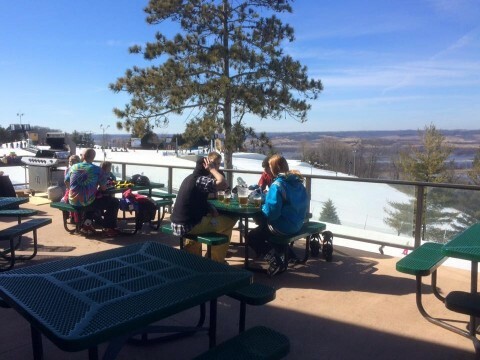 We may not have a lot of opportunity in the Midwest, but there are a handful of ski resorts scattered around the Heartland that offer dinning with a view. At Shanty Creek, also in Lower Michigan,you have the Lakeview Restaurant and Lounge located on top of the Summit Slopes. 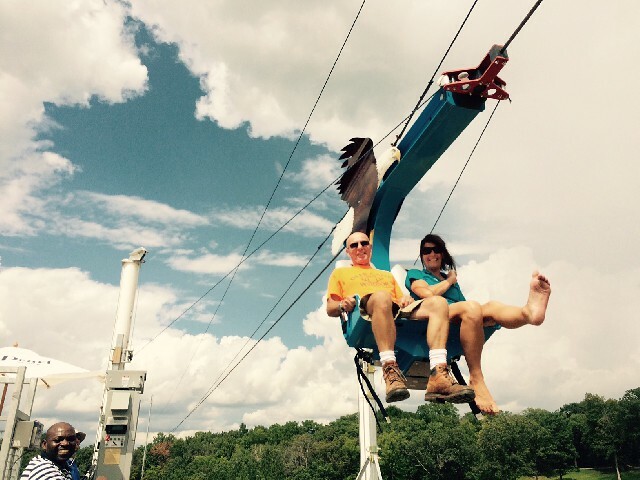 It offers incredible sunset views over Lake Bellaire and at night skiers and riders romp on the slopes below. They serve innovative regional fare, Michigan’s finest craft beers and award-winning homemade desserts. Dinner is served nightly. The sunset is free. You can see the lights of the Mackinac Bridge 30 miles away on a clear night at the Aonach Mor Moonlight Dinner on top of Boyne Highland’s North Peak. 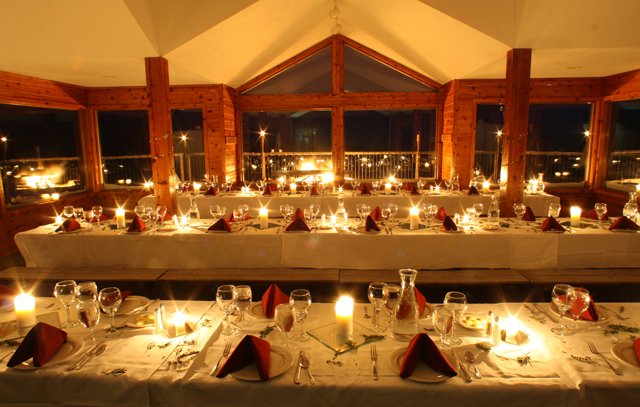 The mountain top lodge is set aglow by candlelight. Wall-to-wall windows, high pine ceilings, white linen covered tables and a crackling fire greet diners. Dinners are available February 11, 14, 18 and 25 for $72 per person, plus tax and gratuity. 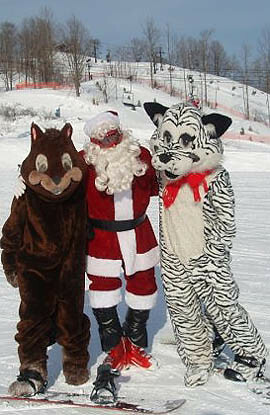 Included is a 15-minute sleigh ride up to the lodge and back. 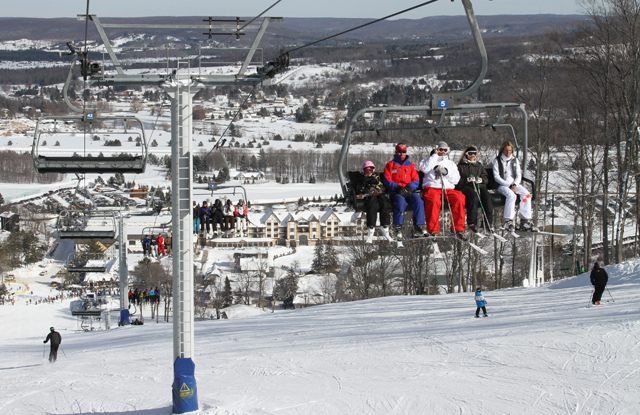 Heading on around the Great Lakes, Indianhead Mountain, part of Big Snow Resort is upside-down with its village and lodging on top of the mountain. 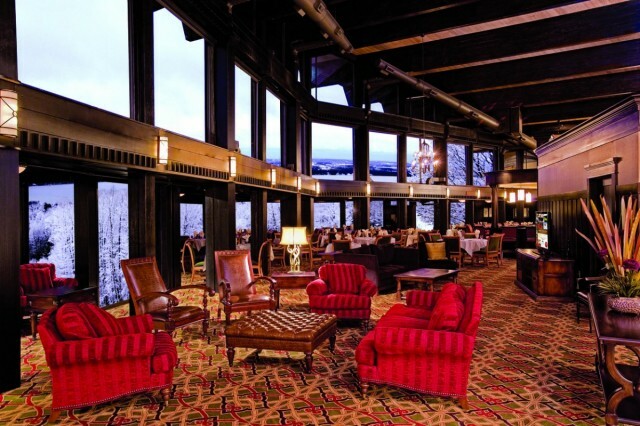 It offers the newly renovated Sky Bar & Grille and Lodge Restaurant. Sunset views stretch as far as the eye can see over an endless forest all the way to Lake Superior, a glint on the horizon. The Lodge is located in an authentic swayback barn that was part of the original homestead dating back to the 1930s. Check out their Friday night fish fry with locally caught perch and bluegill. 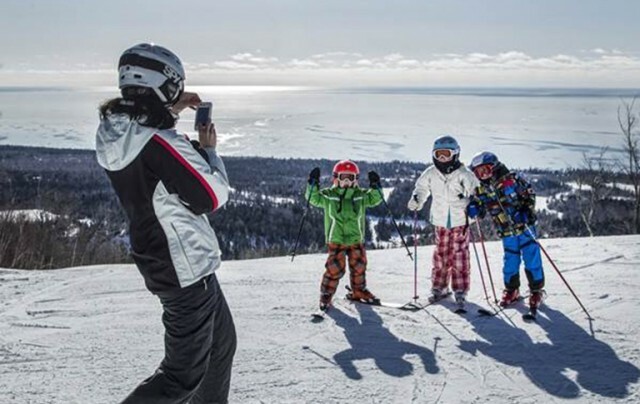 Along Minnesota’s North Shore is Lutsen Mountains and Papa Charlie’s Nightclub, which overlooks Moose Mountain, the Poplar River valley, Eagle Mountain and Lake Superior. 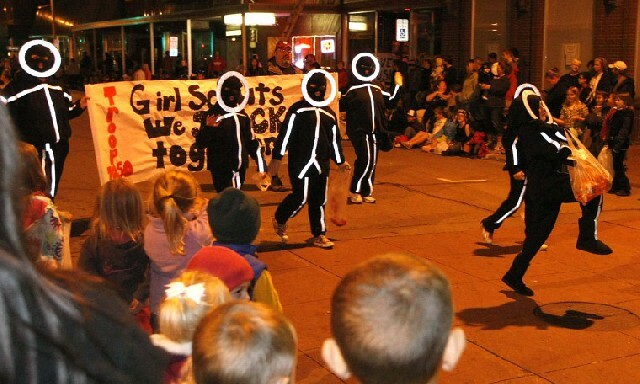 It’s located in the mountain village on Eagle Mountain. A laid back atmosphere, it’s considered one of the top music venues north of the Twin Cities and also one of the top restaurants along the North Shore. Before the music heats up enjoy dinner as the sun sets behind the surrounding mountain tops. Overlooking another body of water is Chestnut Mountain and its Sunset Grille where the dining experience and the view are equally spectacular. Perched high on a bluff above North America’s largest river, the mighty Mississippi, the view stretches across three states, Illinois, Iowa, and Wisconsin. 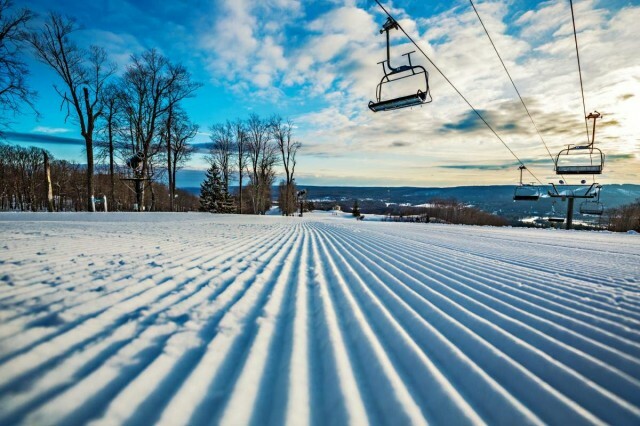 Ski slopes look like they might run into the river, and sunsets are spectacular. They even put the daily sunset time on the web page. 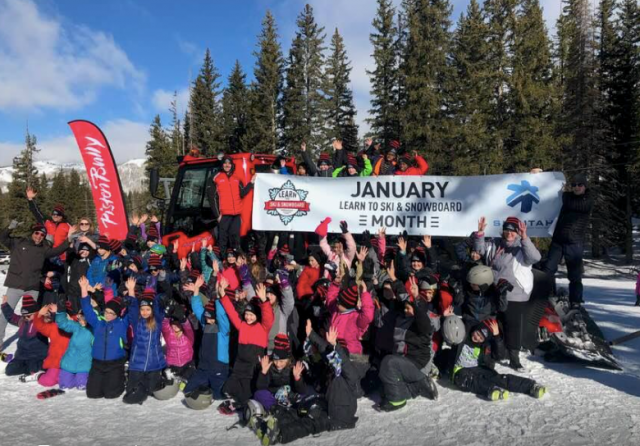 The long range forecast looks good for a snowy holiday across the Heartland, and the good news for skiers and snowboarders is some destination ski resorts are offering lift and lodging deals through the holidays. 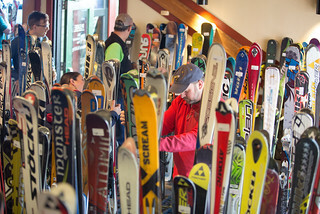 Mountaintop dining is popular at ski resorts out west. 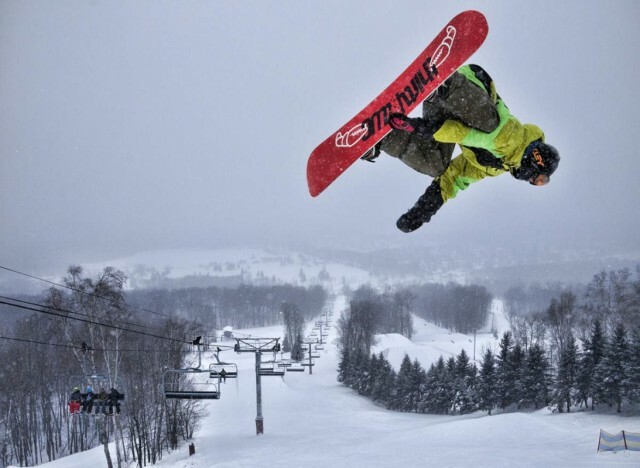 While there aren't a lot of opportunities in the Midwest, there are a handful of ski resorts scattered around the Heartland that offer mountain top diners both great food and great views. 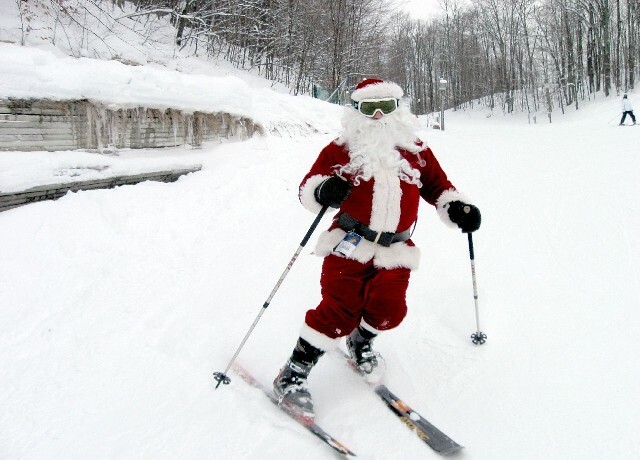 The long-range forecast looks good for a snowy Christmas across the Heartland, and that good news couldn’t come at a better time as Midwest ski resorts get ready to celebrate the holiday season. 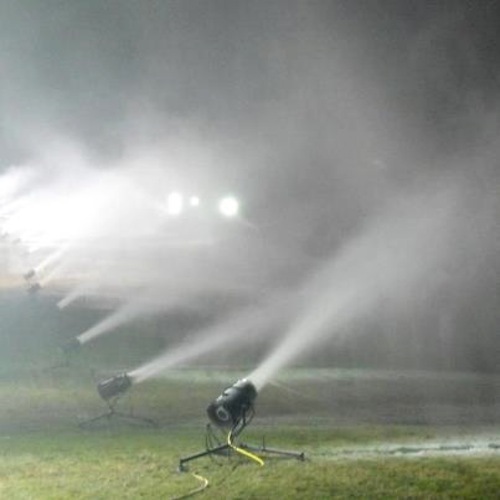 Thanksgiving is typically when many Midwest ski resorts hope to open for the season. 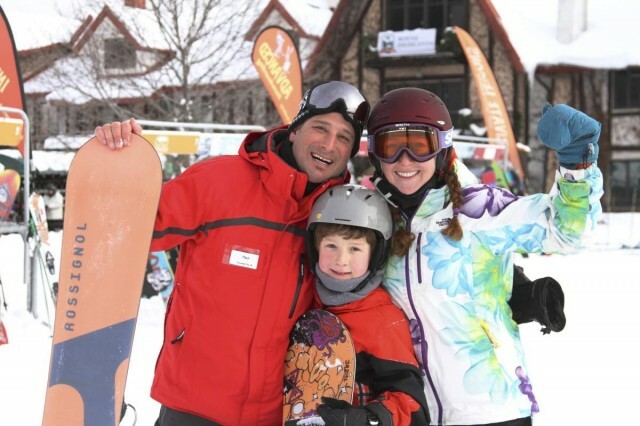 A few have already opened, and several are offering discounted overnight packages for early season snowsports enthusiasts ready to kick-start the season.